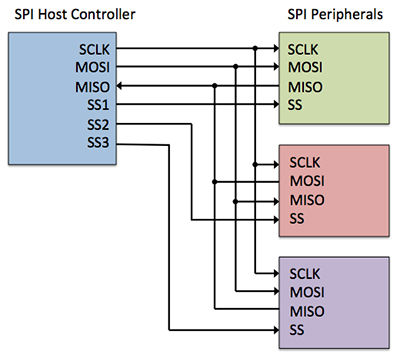 This moment in Crowd Supply you can find SPIDriver an intuitive tool for using SPI devices. The campaign that has already collected over $1000 of its $2700 goal, was designed to launch into the market a device to make our lives easier. 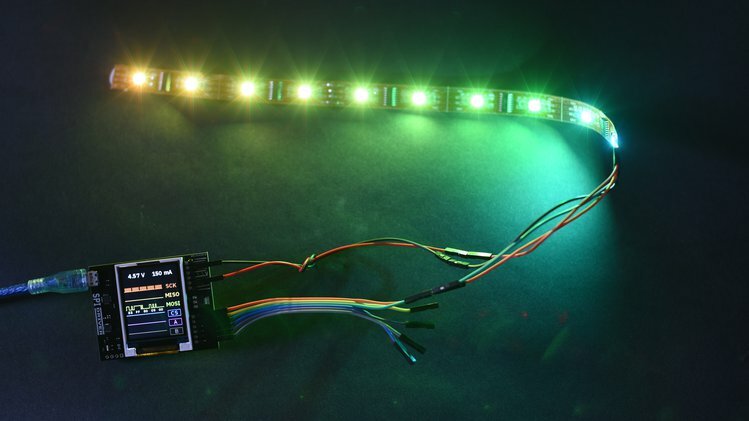 It can be used with any SPI device such as LCD panels, flash memory, sensor LEDs etc. but what does it does exactly? 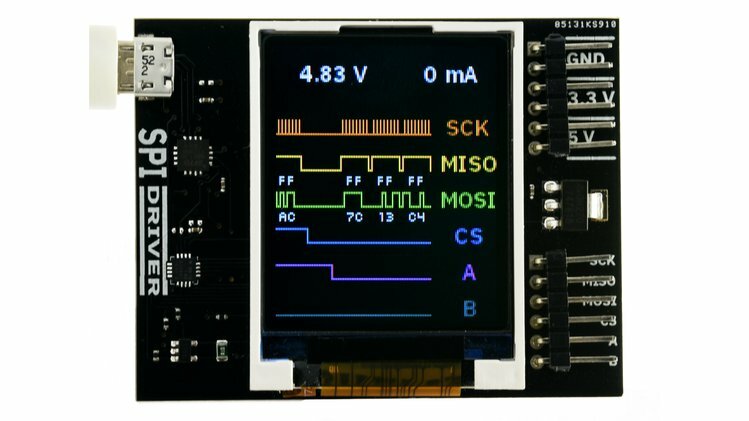 The SPI driver shows you the SPI bus in real time, which is useful for debugging, testing, and calibrating. It works with Windows, Mac, and Linux, and it can be controlled via the command line, python 2 or 3, C and C++, or a GUI. 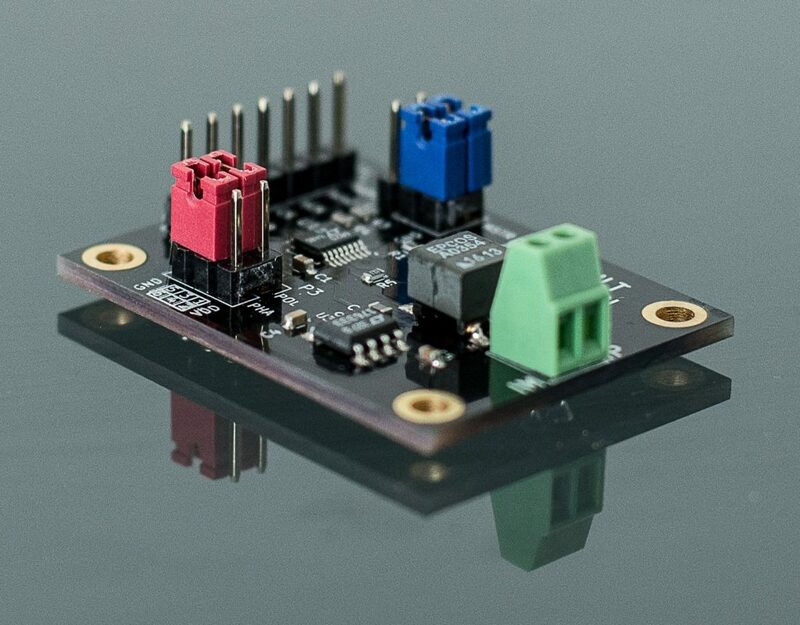 It is easy to plug in and includes 3.3 and 5 v supply. 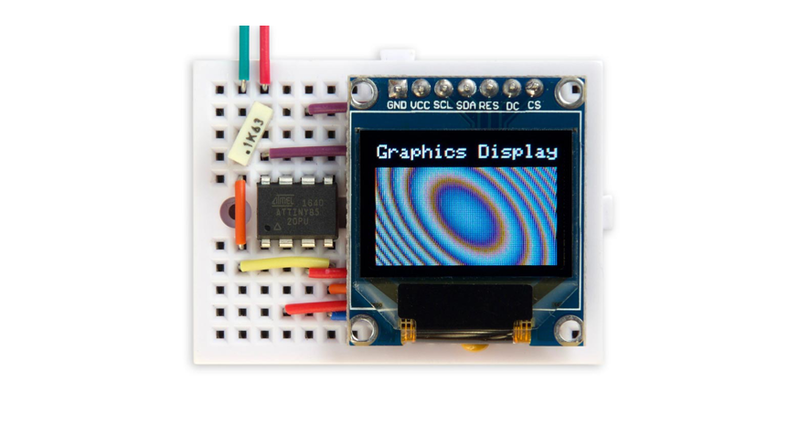 The display shows you what it’s happening in real time and sustains SPI transfers at 500 kbps. Additionally, it measures only 61 mm x 49 mm x 6 mm. Also, it uses a FTDI USB serial chip to talk to the PC. Plus, the colors in the screen are the same colors as in the cables, so you can know exactly what you are seeing. The PCB is being manufactured by JLCPCB in Shenzhen, and its assembled in Pescadero USA. The units are thoroughly tested and calibrated with 1% accuracy. There are 28 days left on the campaign, and you can support it with $27, $57 or 69$ which will get you your own SPIDriver (and some other stuff depending on the amount you pledge). The company claims that they will start delivering rewards on August 24th. This device was designed, so that you never have to ask yourself again “What’s it doing now?”, and its meant to be used by all kinds of people from total beginners to experts. The complete specifications can be found on this website which is also the place to back the project.